At Dayton Quality Starter we pride ourselves on utilizing the latest in technology and high-quality test equipment. 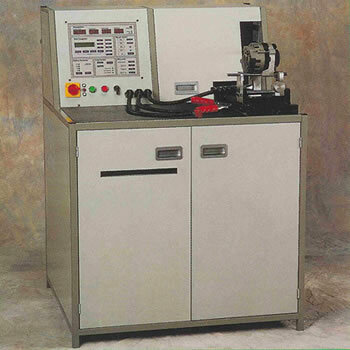 We have the ability to test alternators at 8,000 rpm up to 350 amps with computerized print out. All units are tested to OEM specifications or above. First class service with highly trained technicians. Large inventory of starters and alternators for immediate exchange. Specialize in custom rebuilding and same day service on most repairs. DC motors up to 48 volt. Component parts for immediate shipping. ©2008-2019 Dayton Quality Starter, Inc. All Rights Reserved. Site Design and Hosting By DIVERSIFIED!